Currently in high school or recently graduated? Check out our traditional undergraduate programs at admissions.sf.edu. We respect your privacy. Submitting this form constitutes your express written consent to receive emails, phone calls, text messages and/or other media from the University of Saint Francis at the phone number(s) or email(s) received, including a wireless number(s). These emails, texts, calls or other media may be generated using automated technology. You may opt out of receiving any of these communications at any time. You are not required to provide this consent to receive services from the University of Saint Francis. In just 12 months, you can earn a degree that keeps you on the cutting edge of the constantly evolving healthcare field. As you combine best practices from both business and healthcare, you can respond confidently and effectively to diverse challenges and opportunities. Plus, an MHA from the University of Saint Francis puts a premium on quality and affordability. 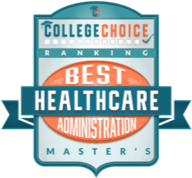 For less than $20,000, you can complete one of the top 20 online MHA programs in the nation, as ranked by the Master’s Program Guide. Founded in 1890, the University of Saint Francis has always been guided by Franciscan Values. We believe our MHA graduates can have a profound impact in healthcare as they reverence each person’s unique dignity, serve society, and foster peace and justice in their workplace. We’ve structured the MHA program to help you balance life and school obligations. USF’s online Virtual Campus has up to six start dates during the year, and courses are offered in short eight-week sessions. 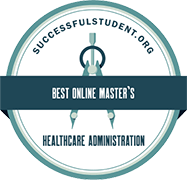 Why Choose USF for Your MHA Online? HLC-NCA: University of Saint Francis is accredited by the Higher Learning Commission (hlcommission.org), a regional accreditation agency recognized by the U.S. Department of Education. Coursework is patient outcomes-driven, promotes care-centric adaptability, and encourages principled healthcare delivery. Save time—and money—through transfer credits and financial aid. Find out what you're eligible for. 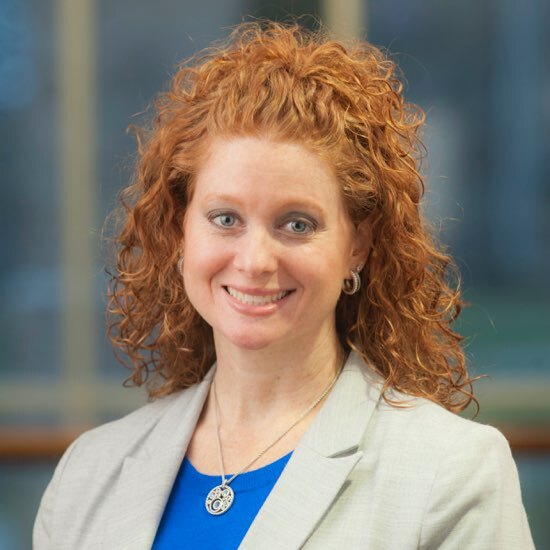 Over her nearly 20 years as a radiologic technologist and educator, Dr. Angie Harrell has acquired a keen eye for efficient and effective healthcare delivery. Her experience collaborating with all manner of patients and personnel in a wide variety of settings greatly benefits MHA students seeking to broaden their influence. Plus, she’s a USF alumna, having earned her MHA with honors in 2010. 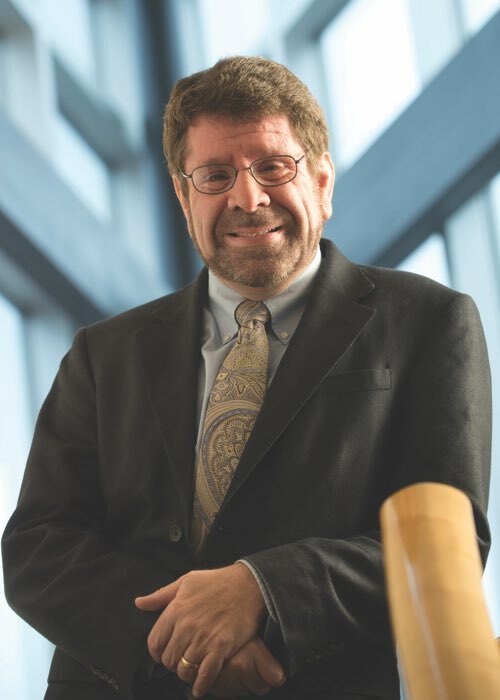 Dr. Harrell also holds a bachelor’s in radiation science technology from the University of Nebraska. Each online student at the University of Saint Francis is assigned an experienced success coach. Your coach can assist you with resources to complete class projects, help you get in touch with instructors and staff, and connect you with career services. Need a little extra help? SmarThinking is accessible online and offers video tutorials 24 hours a day, seven days a week. Live tutoring or writing sessions are available for any degree program every Sunday through Thursday. Find and connect with a USF alumni and receive one-on-one mentoring in your career or program. Create your profile, get matched, schedule meeting times, and attend training workshops. The program is free and completely online. © 2019 University of Saint Francis. All Rights Reserved. University of Saint Francis is accredited by the Higher Learning Commission (hlcommission.org), a regional accreditation agency recognized by the U.S. Department of Education. Classes start on January 14th! Don't forget to register.